It’s simple – if you enjoy Diablo-esque action mixed with a hefty dose of ruin spelunking, then this is the game for you. 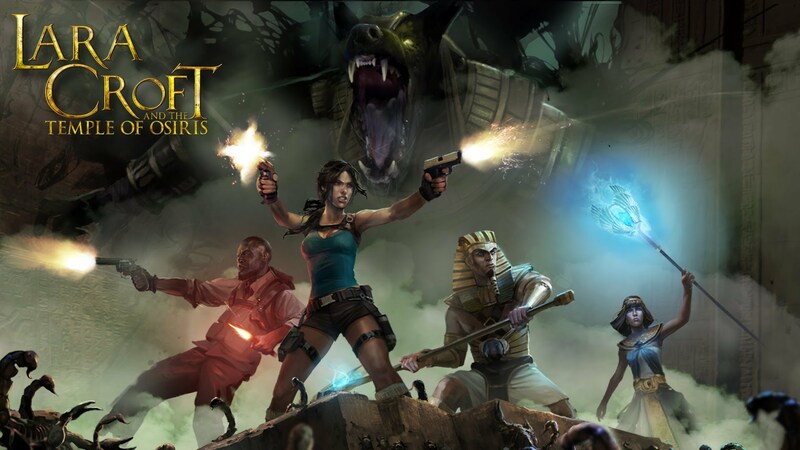 What’s more, The Tower of Osiris provides for much more fun when you’re in a group. While the puzzles aren’t particularly challenging, the inclusion of adaptive levels based on the number of players is much appreciated. 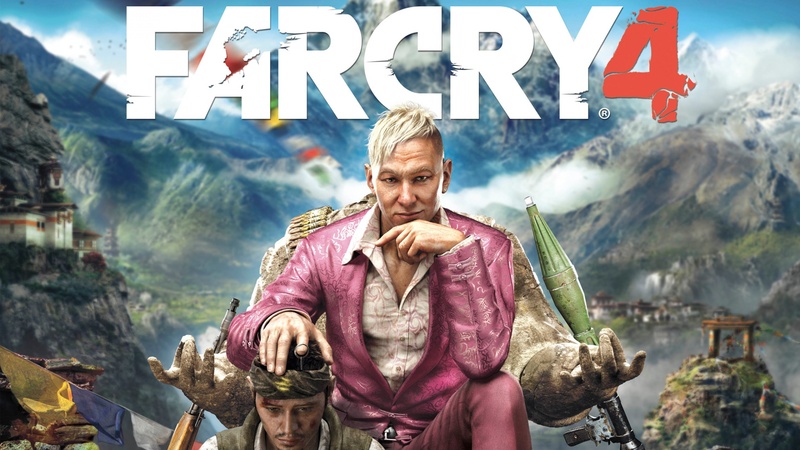 "Far Cry 4 is a game that will have players losing hours of their lives as they get lost in Kyrat, either by themselves or with a friend." 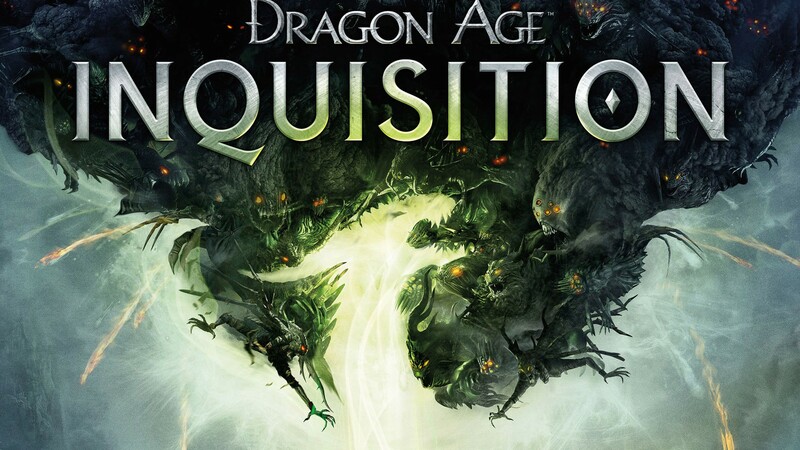 "Despite the small issues with the horses and the lack of items players can buy from merchants, I can still safely say that Dragon Age: Inquisition is the best console RPG I have ever played. 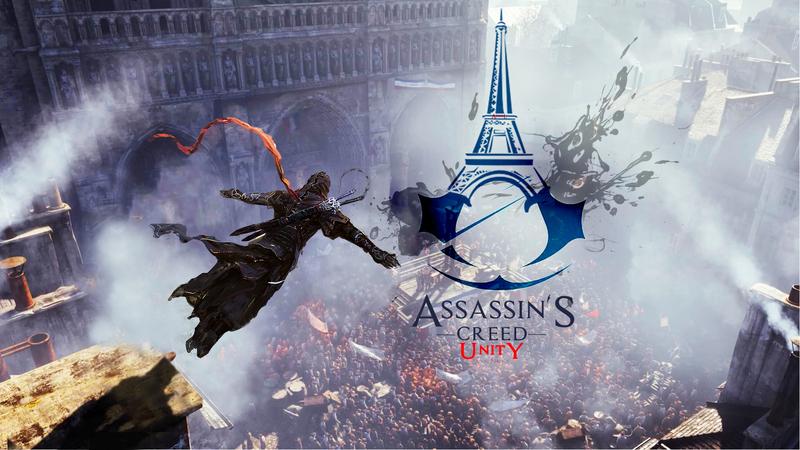 The beautiful graphics grabbed me, the detailed characters reeled me in, and the open areas and numerous quests made me fall in love with the game." 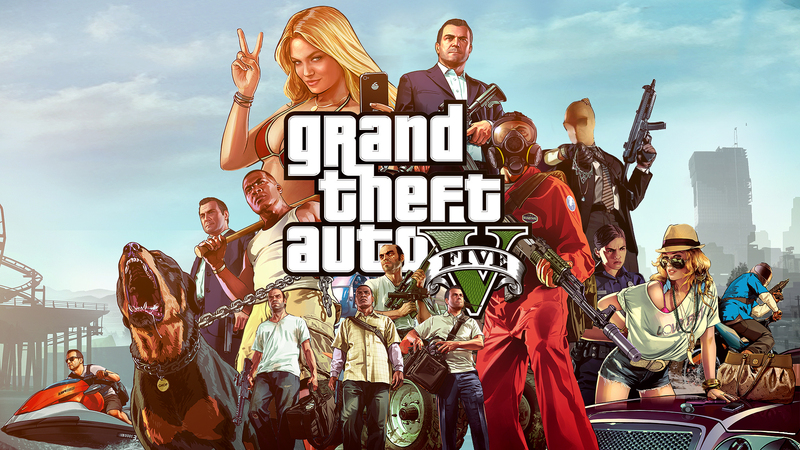 "If you haven’t had a chance to play through GTAV on the PS3, stop reading this and go pick it up, as it was one of the best experiences of the last generation, and continues to be one this generation." 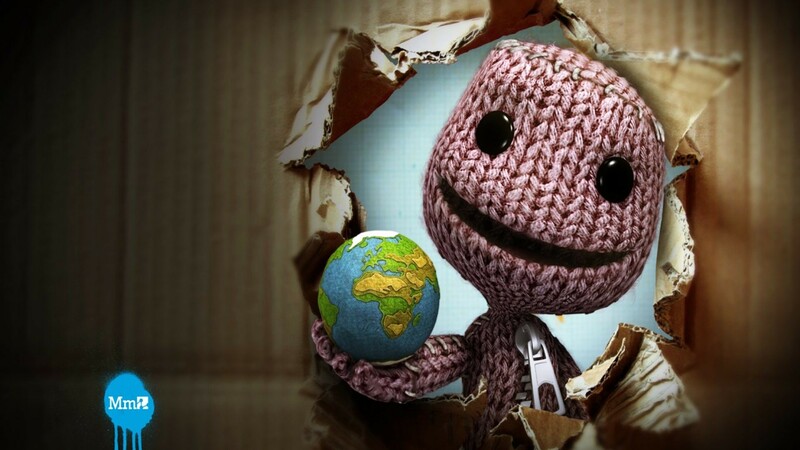 "Like a fine wine, LBP3 has aged rather well, though it has picked up a few odd notes along the way. It performs exactly like its predecessor, only improved upon." "With a mission count that numbers near 50, and over 150 characters to play as (gotta catch ‘em all? ), there is a ton of content to bask in. 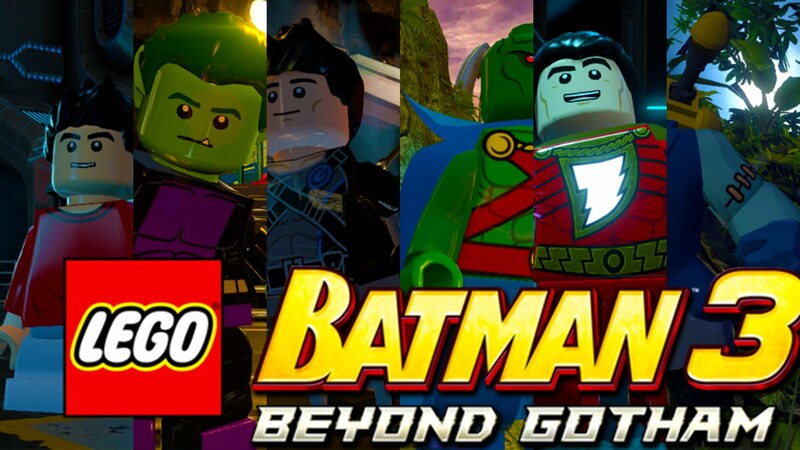 While a lot of the combat and puzzles might feel a bit repetitive, you’ll hardly notice as you mete out justice as a tiny version of your favorite hero." "A return to the core of the series and a strengthening of those central pillars makes Unity shine like the glint of a well polished hidden blade and stay true to the creed." 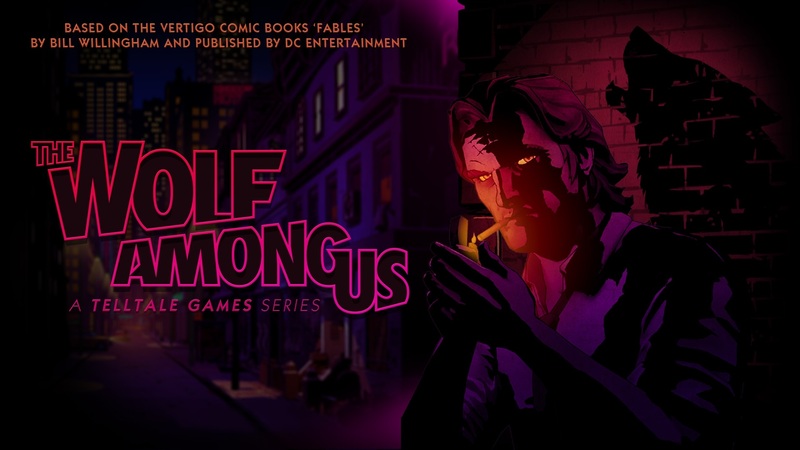 "The Wolf Among Us actually caused me guilt as Telltale allowed me to become Bigby Wolf and to shape this character’s story. I’d regret certain hastily made decisions, wishing I’d either killed someone when I had the chance or perhaps not have gotten so upset towards someone I cared about. Each morally ambiguous decision I made left me questioning whether I was the right person to be making them, but in the end, it was MY Bigby and MY story..."
"Call of Duty: Advanced Warfare is one of the best iterations in the franchise, as it has found a way to reinvigorate its gameplay mechanics without deviating away from what has kept the series so strong over the years. 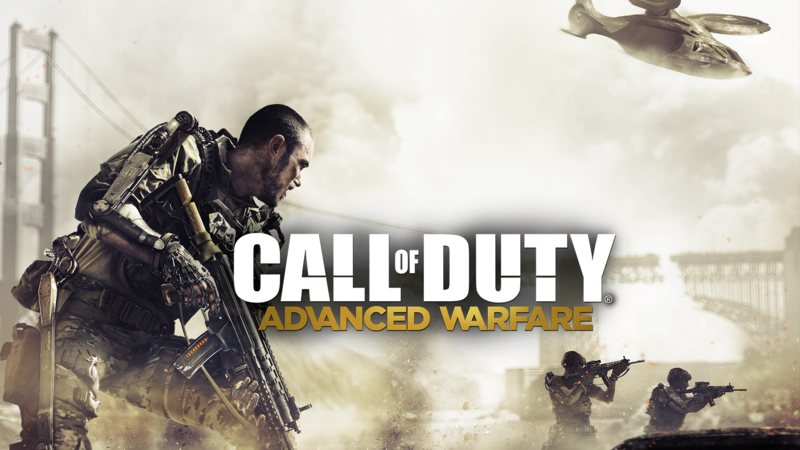 Very little of the game feels lacking, as even though the story is standard fare for most military shooters, its presentation takes it quite far." 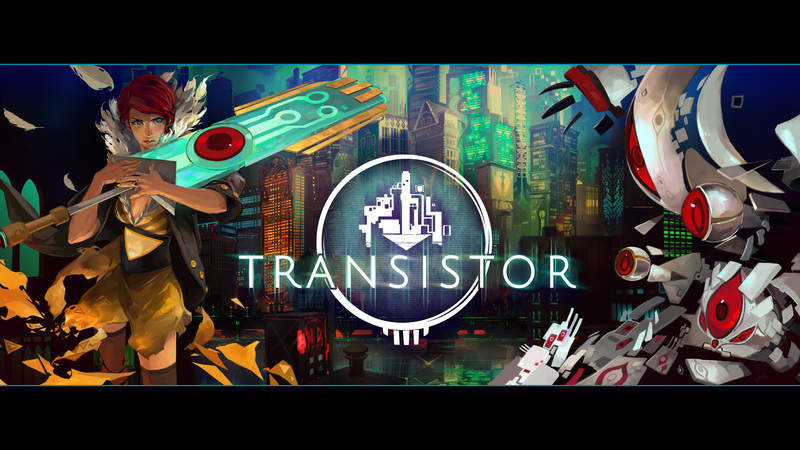 "This first game is undeniably worth experiencing for its graphics and handful of unique strengths alone — just don’t expect it to transport you to another world." 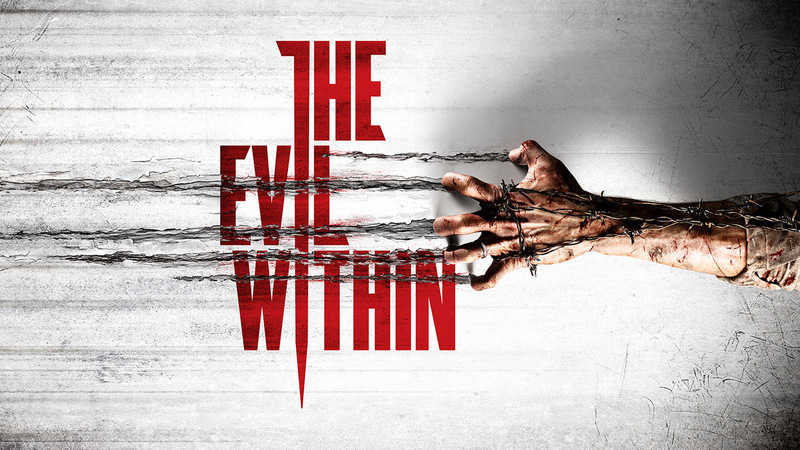 "The Evil Within is a great game for the Halloween crowd, and has some added replayability in the form of a New Game+. This is an easy buy for all horror fans, and is a game that should not be missed by those who want a challenge." 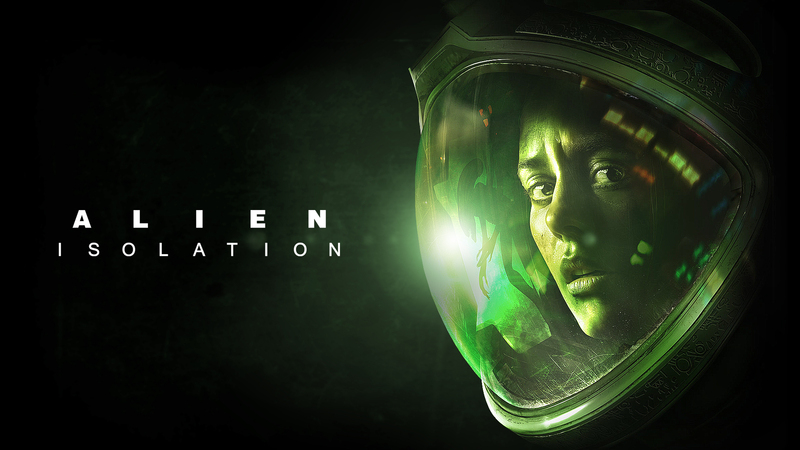 "With amazing ambiance, a slow, high-tension pace, and even a decent use of the DualShock 4 and PlayStation Camera, The Creative Assembly has delivered a gem of a movie-based game, a feat that is seldom seen in this industry." "As you progress through the game things expand exponentially, giving more room to play around in, but on a learning curve that is paced out perfectly. 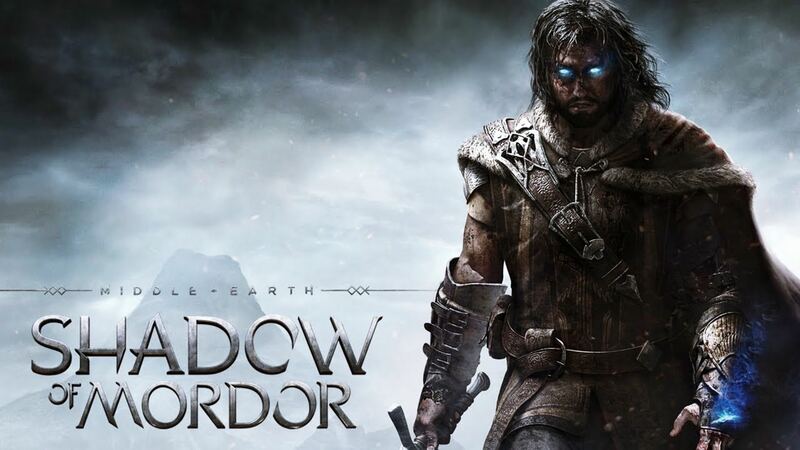 Fantasy fans will probably owe it to themselves to give Shadow of Mordor a shot, especially if they are fans of Tolkien’s work." "My time as Holmes was extremely exciting, fun, and immersive, and I was impressed with how long it lasted. 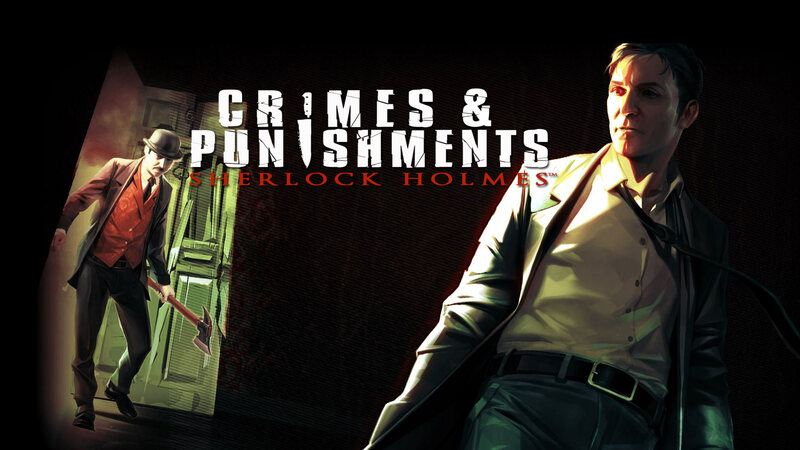 Every case had some new gameplay element introduced, like getting to play as Holmes’ hound Toby to follow a scent trail." "While it is not the story, there is a certain pull to Destiny that keeps me coming back for more. 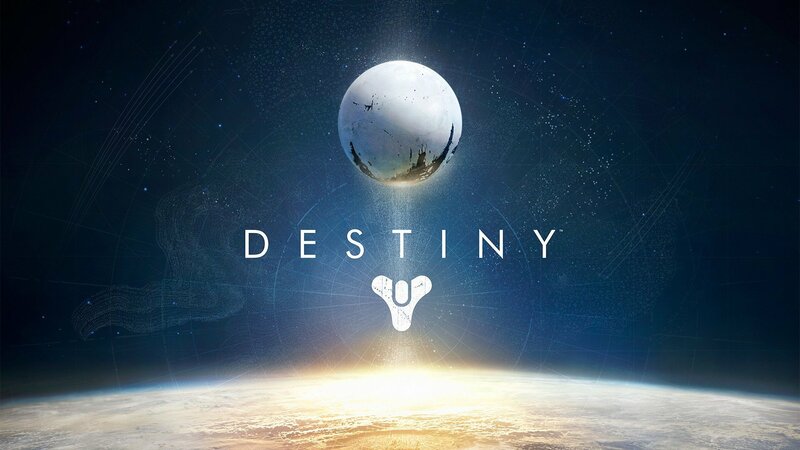 Bungie have created something special that I think we will see continue to bloom in their persistent support of the game." 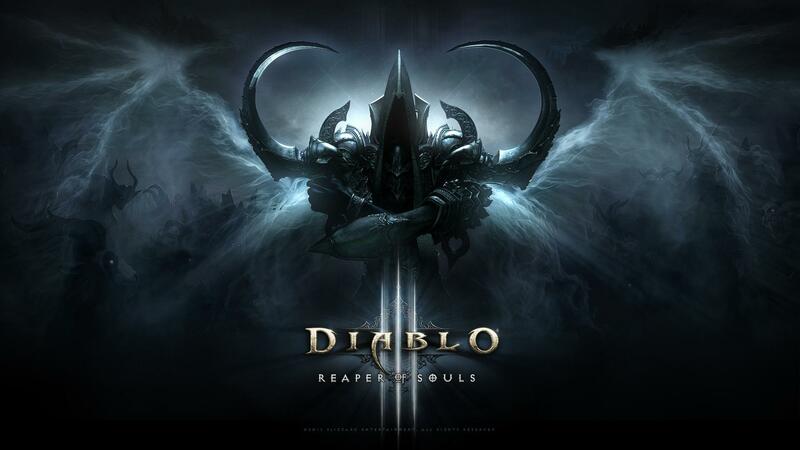 "This is the best version of Diablo III, possibly anywhere. Sure, it may look better on PCs with high-end graphics cards, but you can’t beat the control scheme and accessibility of the console version." "To those who are interested in diving into The Last of Us for the first time, what are you waiting for?!? 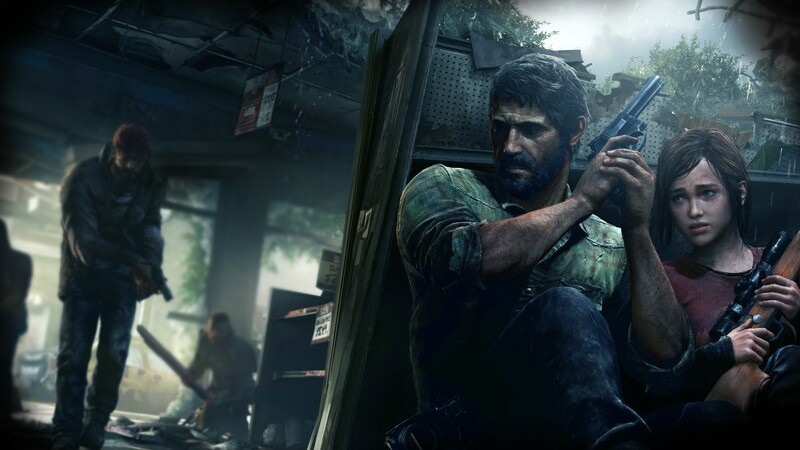 The Last of Us Remastered is just a perfect game made even more perfect." 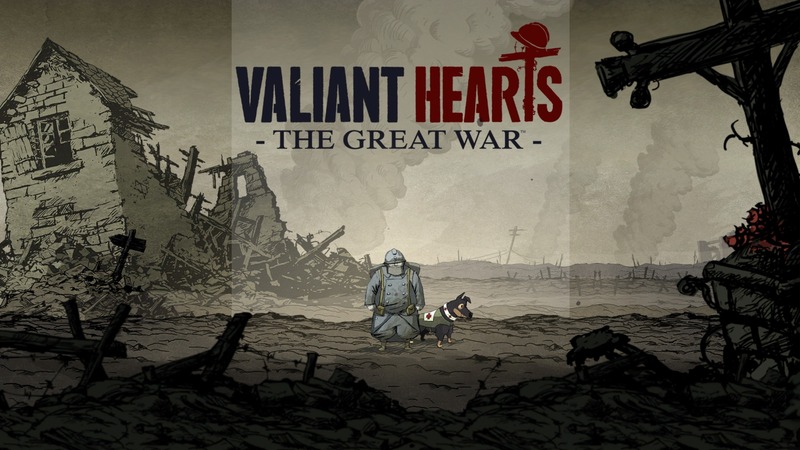 " I want to tell everyone how wonderful and important the complete experience of Valiant Hearts: The Great War is so that many more people can enjoy it. " 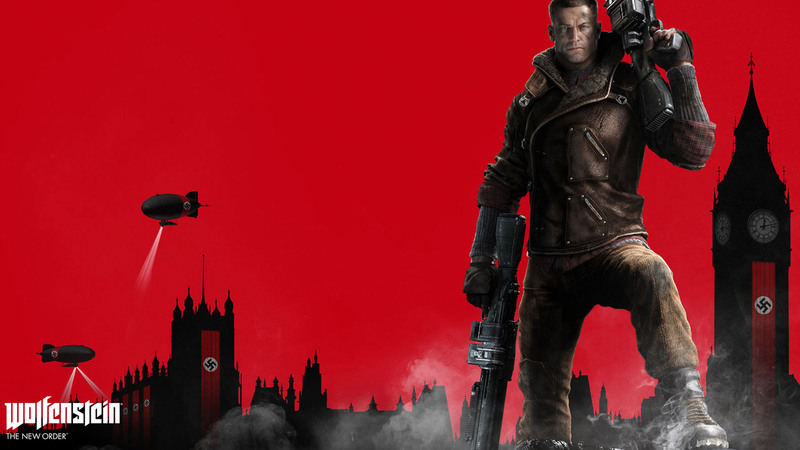 "Wolfenstein; The New Order is a very good game — a true gem among shooters in a sickening sea of shooters. 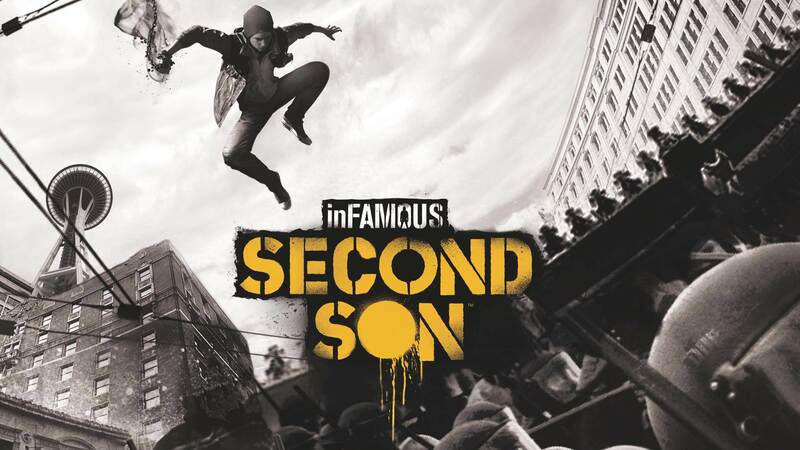 A story that captures interest and characters that hold it until the end, gameplay that falls somewhere between Killzone, Call of Duty, and Duke Nukem, and a complete focus on the single player experience..."
"I think just about anyone will enjoy at least some part of this title, if not thoroughly enjoy the whole. Give this game the time and love it deserves, as I can wholeheartedly say that a lot of time and love was put into creating it." 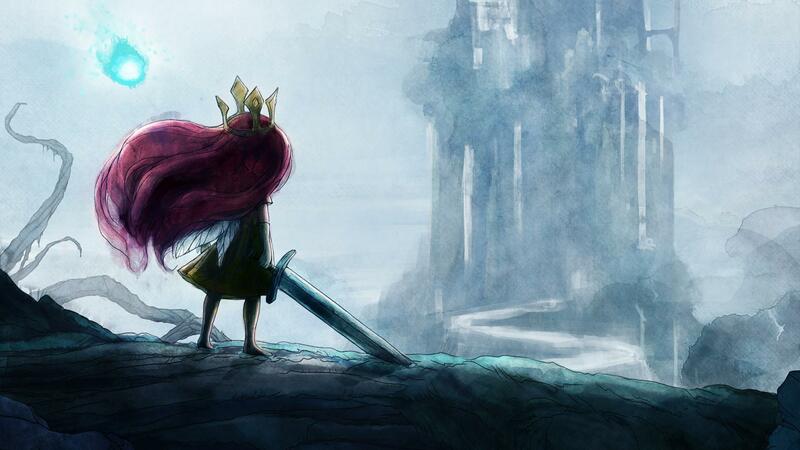 "Child of Light is a great example of a modern RPG that bridges gaming with other forms of art. I will be showing this game to any friends and family who are not too familiar with what gaming can be, or who have some uninformed stereotypes about what all video games are like these days." "You can feel the passion that each person at Sucker Punch has for their individual role as each element solidifies and interfaces into an extremely well made game overall." 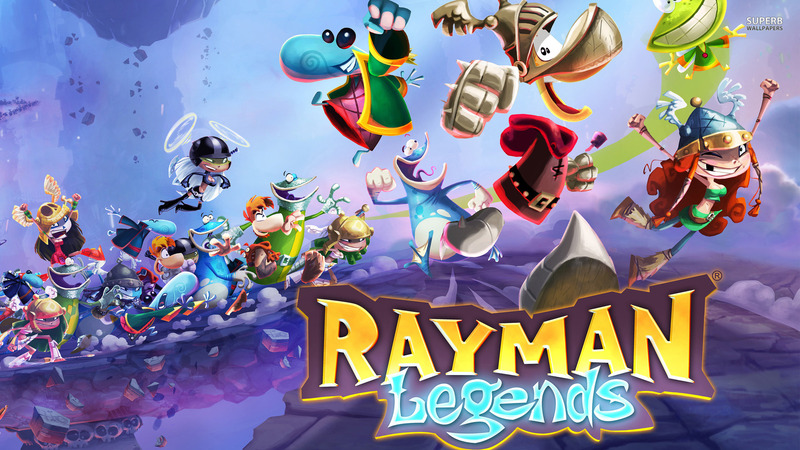 "If you loved Origins, there’s even more to love here, and if you haven’t had a chance to play Rayman’s return to 2D, there’s no excuse for missing out on Rayman Legends." 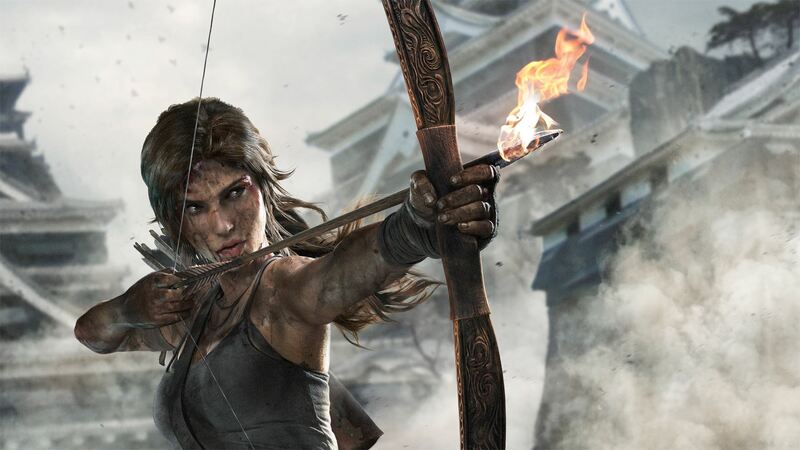 "Tomb Raider itself is well-worth the purchase—it’s a great game. 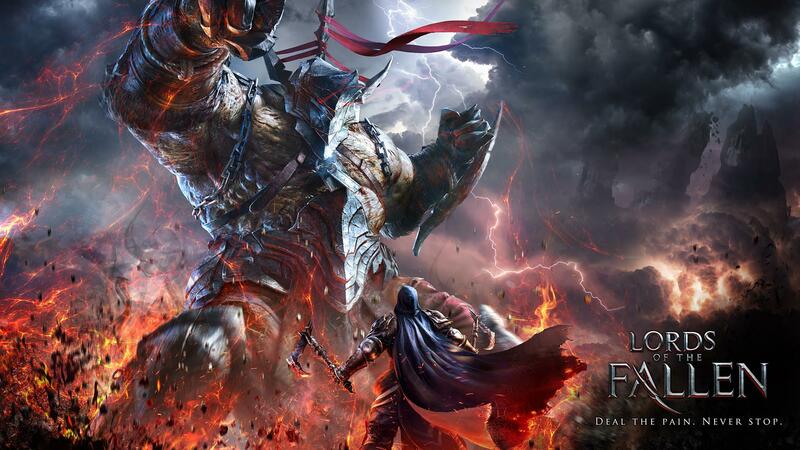 The decision you must make is if improved visuals are enough to warrant buying this Definitive Edition."